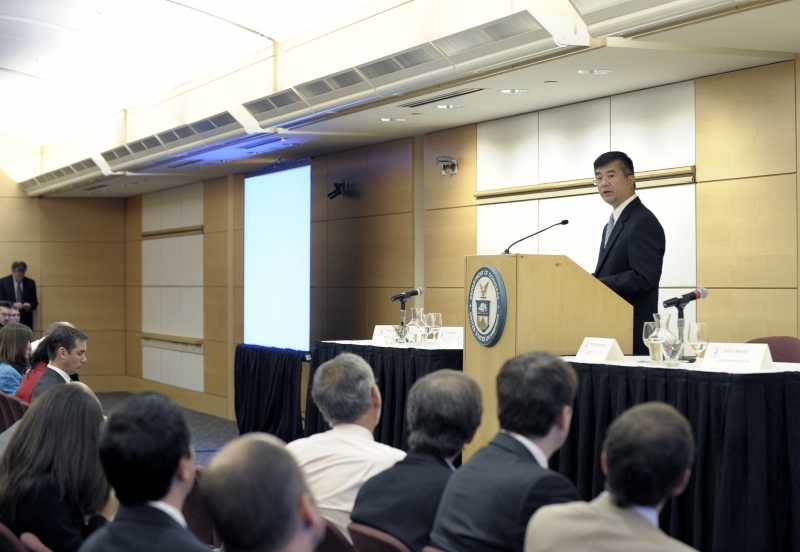 U.S. Secretary of Commerce Gary Locke discussed the relationship of copyright policy, creativity, and innovation in the Internet economy at a Commerce Department symposium today. The day-long symposium is part of an ongoing series of events sponsored by the Department’s Internet Policy Task Force. The encourages public discussion of online copyright policy in the United States and seeks comment and input from all interested stakeholders--rights holders, Internet service providers, and consumers--on the impact of current copyright laws, the common and emerging techniques used to illegally distribute and obtain protected works, the extent of such infringement and its effects on creativity and innovation in relevant technologies.